Have you joined the Costa Club? 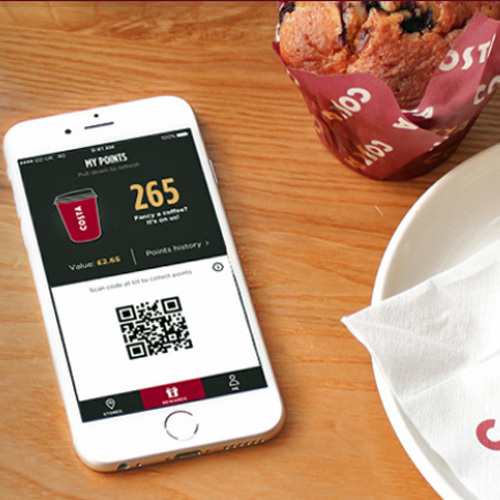 If you haven’t yet joined the Costa Coffee Club, you are missing out. Pick up a card in-store, then register your card to enjoy everything from free treats and secret events to unlimited Wi-Fi, bonus rewards and exclusive offers, as well as redeeming your points for your favourite drink. Plus, you’ll get 100 bonus points when you sign up.